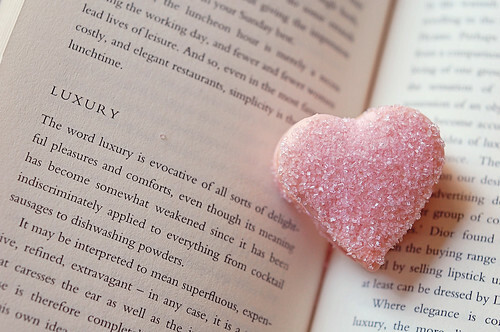 Your heart-shaped macarons are beautiful. I would like to find out what kind of rose essence and rose syrup you use and where I can get them. I would like to try making these rose-flavored macarons. Thanks! I get my rose essence/extract from sur la table - Star Kay White is the brand. As for the Monin rose syrup, from The Pasta Shop in Berkeley. I believe Berkeley Bowl also has it! They are so yummy! 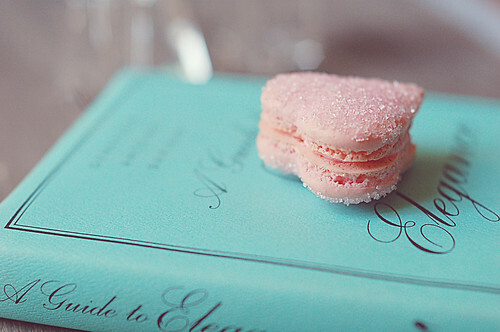 Your heart shaped macarons are the perfect goodies for wedding. Sara - I'm glad these little gems brighten your day! W - Thank you! Yes, perfect on the sweetest day! They also make great centerpieces at any given occasions! Outstanding post however I was wanting to know if you could write a litte more on this topic? I'd be very thankful if you could elaborate a little bit further. Thanks! Glad to know that your 'sweet business' is growing and expanding! I will definitely sign up for one of your classes when I move back to San Francisco. Hope all is well! Yes, I have been keeping busy with my small shop. Definitely join in the fun when you are in town! These are so beautiful. I am not a macaron maker but have a friend who loves to make them for family. 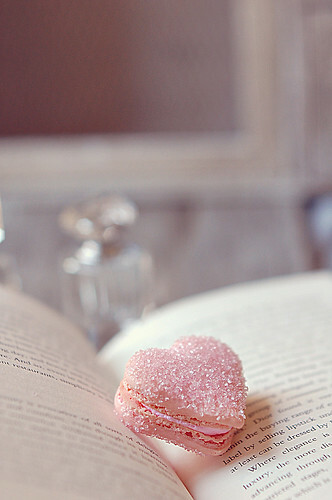 I wonder if you would mind sharing with me how you make the heart shape macaron?...please.